The Historical Society’s biggest asset is the members. 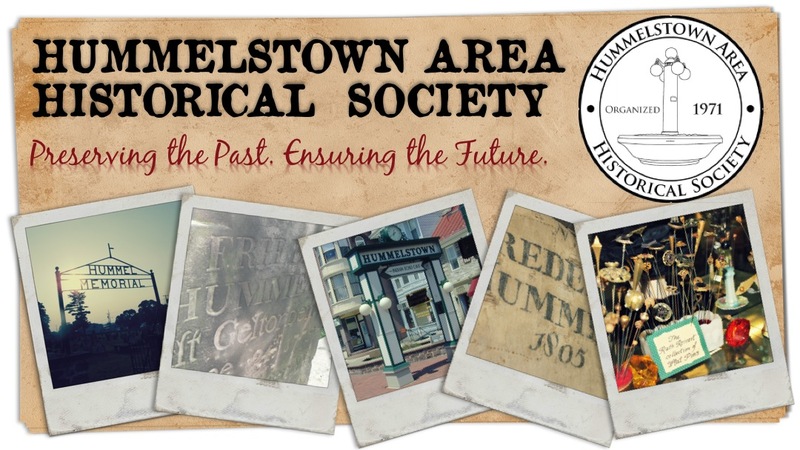 The contributions from our members allow the Society to further its mission in preserving the unique past of Hummelstown and education the community. Your membership includes a subscription to our quarterly newsletter as well as exclusive discounts on trips.